the account changed during the transaction, please call and confirm with Bouncia before making a payment. 10-15 days, the final delivery time need to be checked before order. EXW, FOB, CFR are optional, EX works is preferred. 1. Imported miller welding machine which has stable welding temperature, so the water towerwill not be overwelded or lesswelded and more durable. 2. Reinforced strips both inside and outside the welding seams make the products Has better airtightness and more durable. 3. Commercial grade and durable 0.9mm PVC tarpaulin fabric. 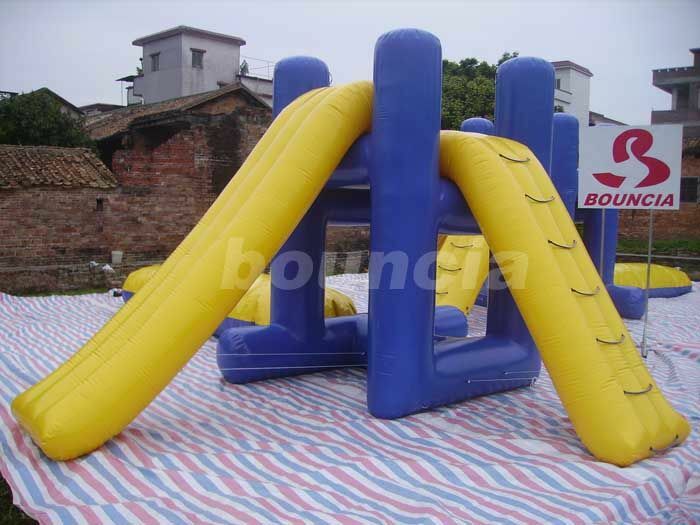 China Good Quality Inflatable Water Park Supplier. 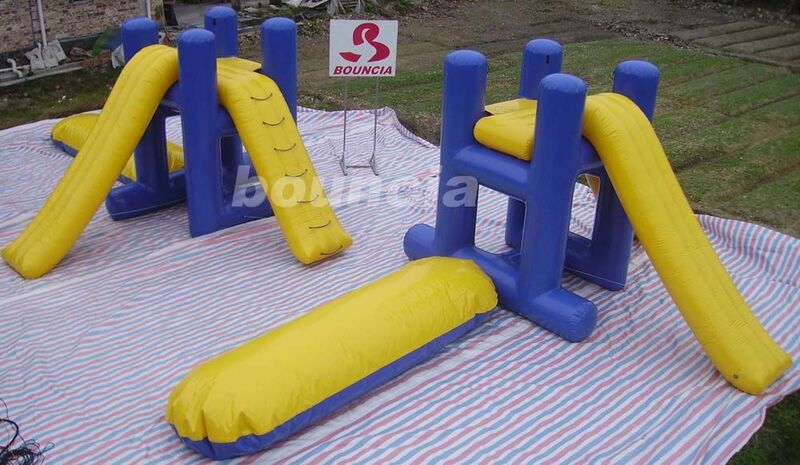 Copyright © 2011 - 2019 inflatable-water-park.com. All Rights Reserved.